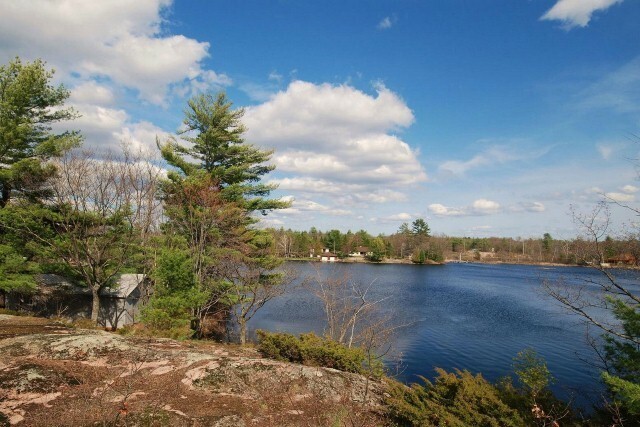 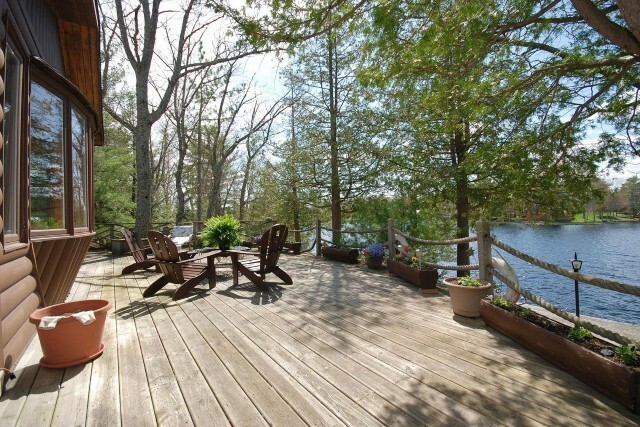 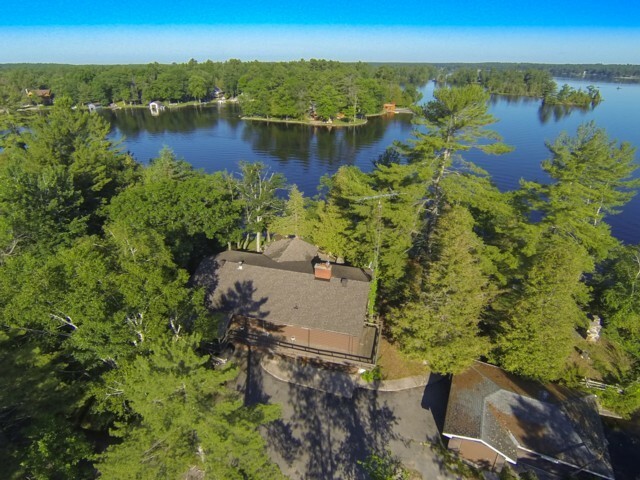 Welcome to Upper Stoney Lake, The Jewel of The Kawarthas. 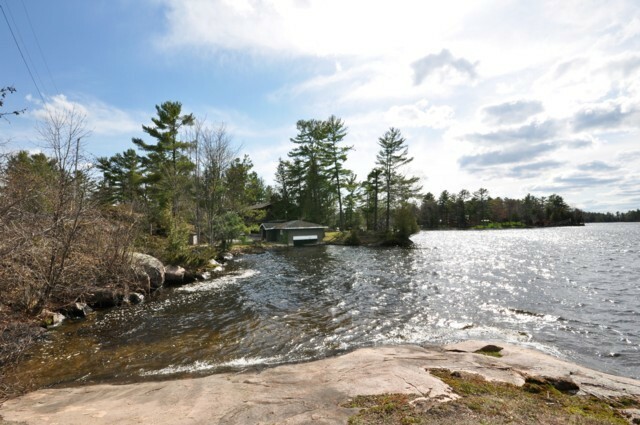 This unique offering features 1.67 acres of granite outcroppings and hundreds of feet of deep to shallow, clean, pristine shoreline along both sides of a peninsula including a protected harbour for sea planes and large watercraft mooring. 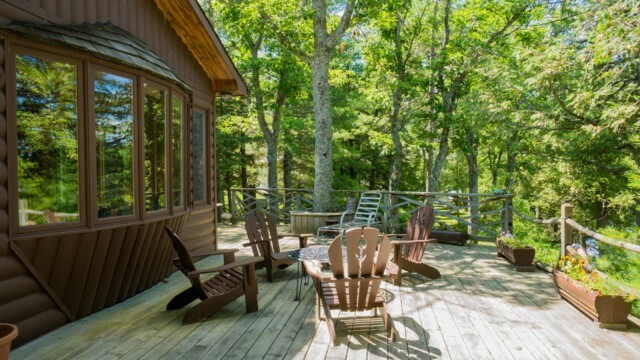 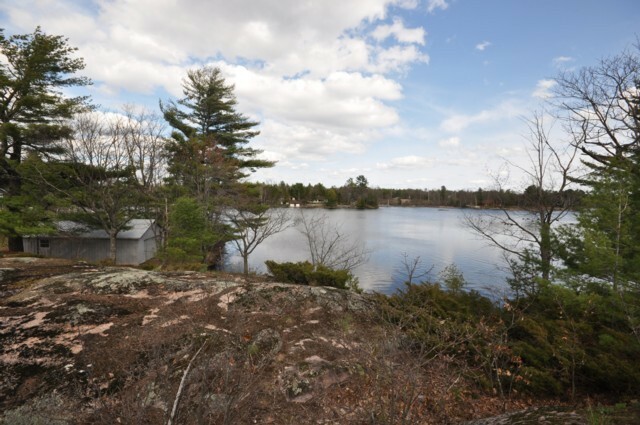 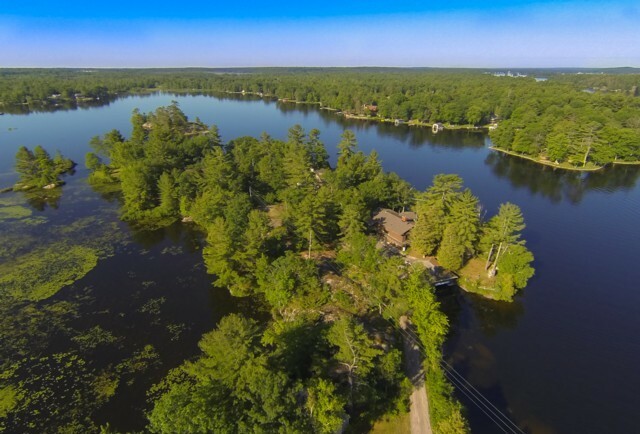 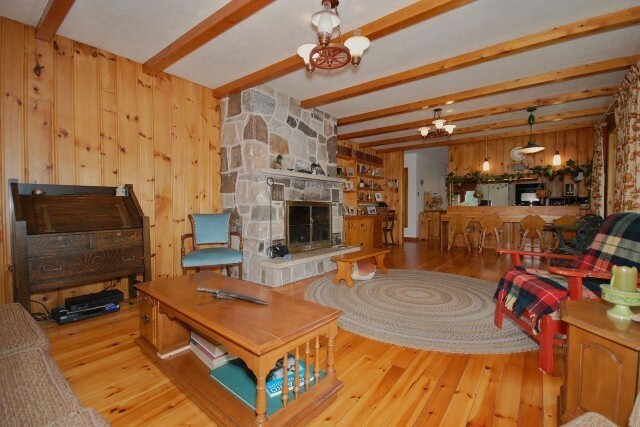 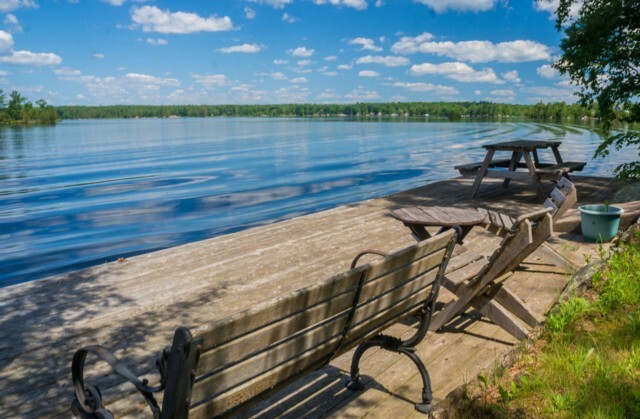 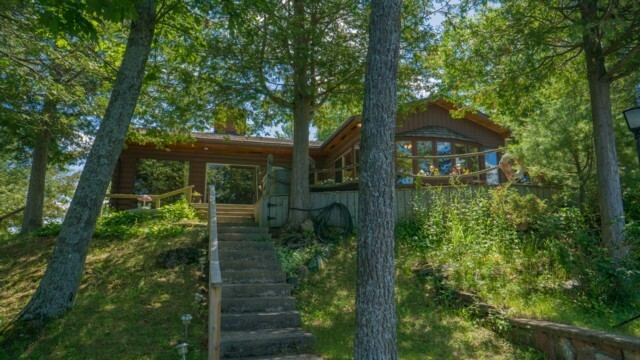 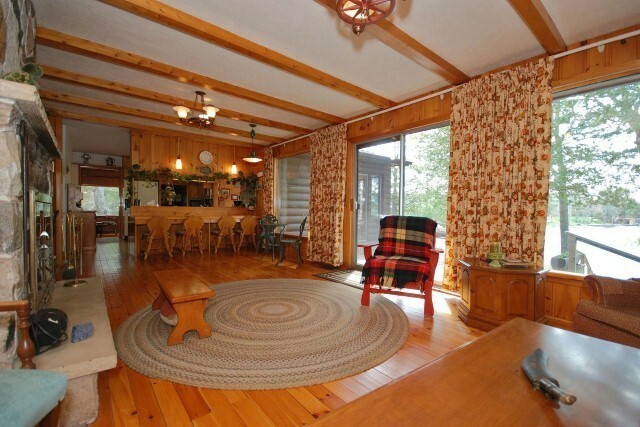 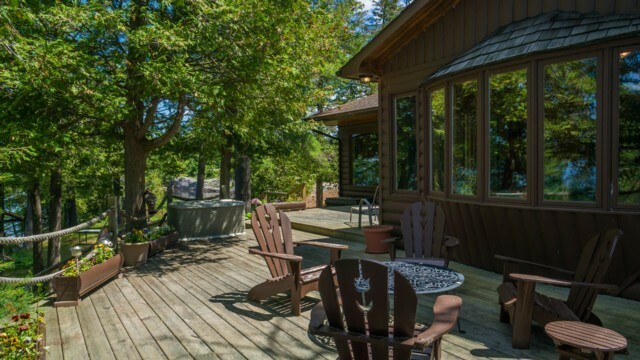 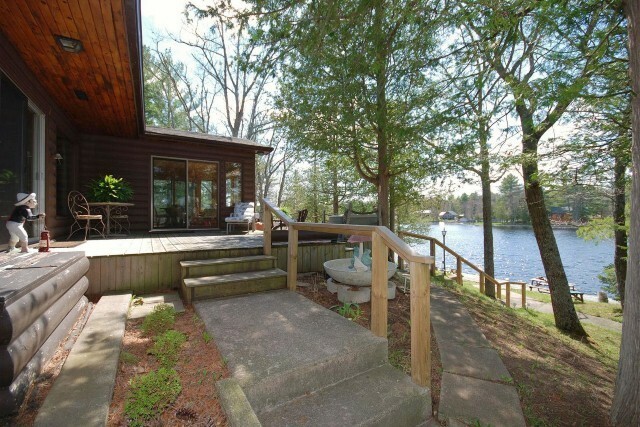 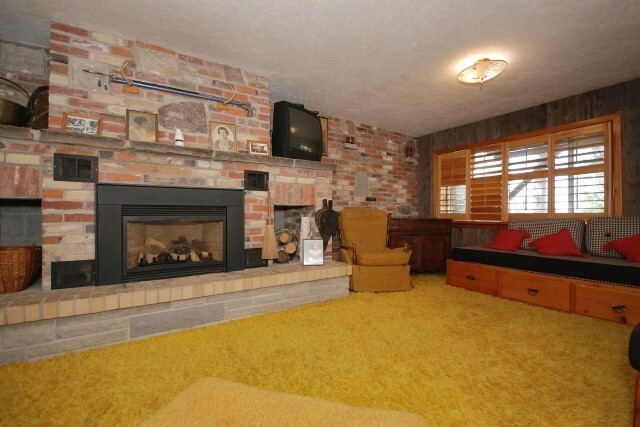 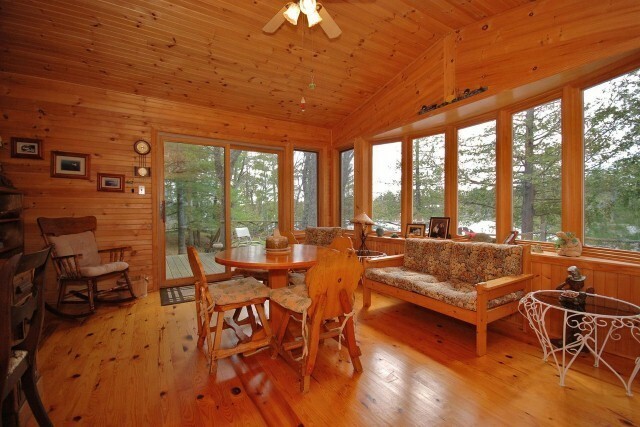 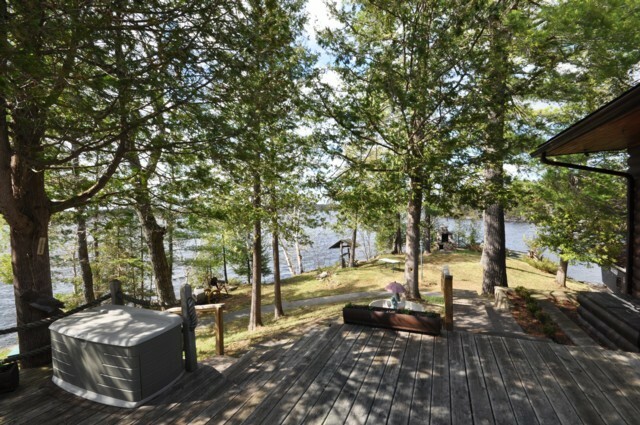 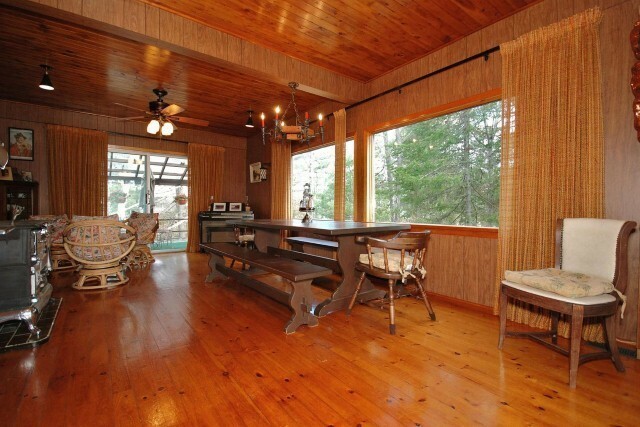 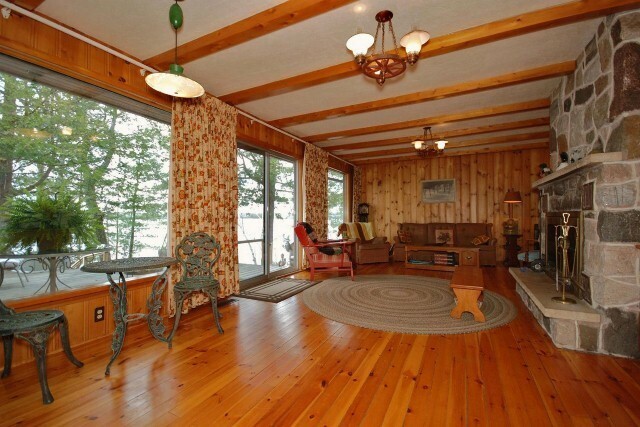 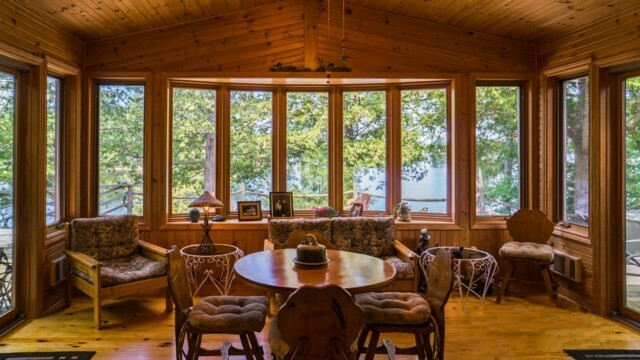 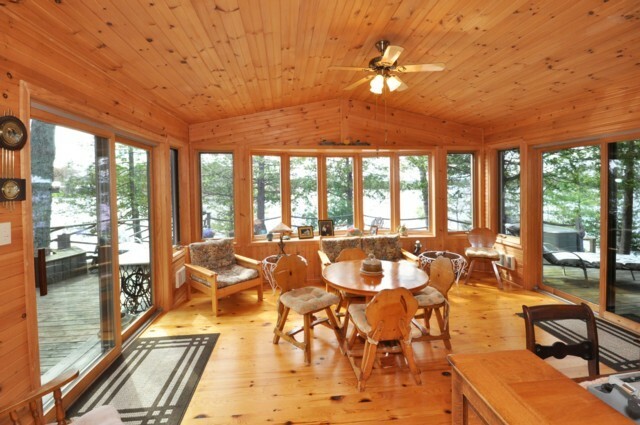 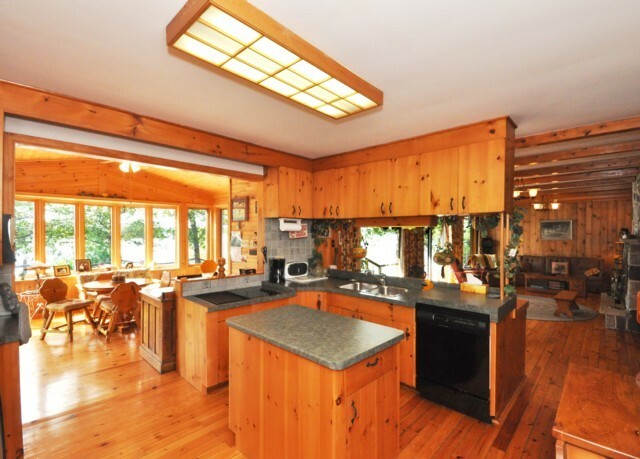 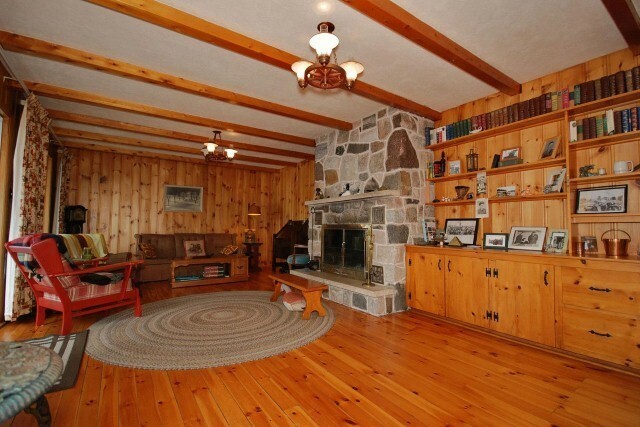 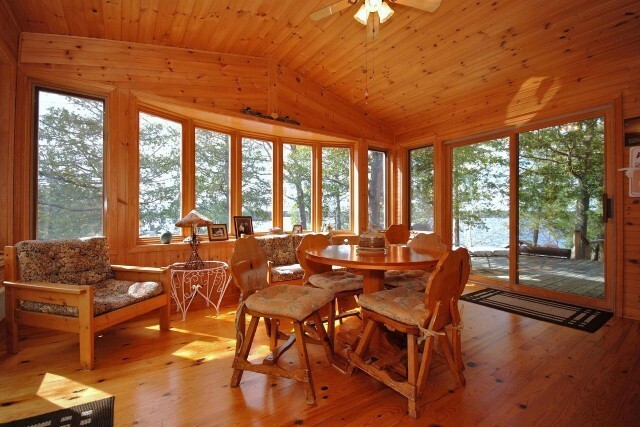 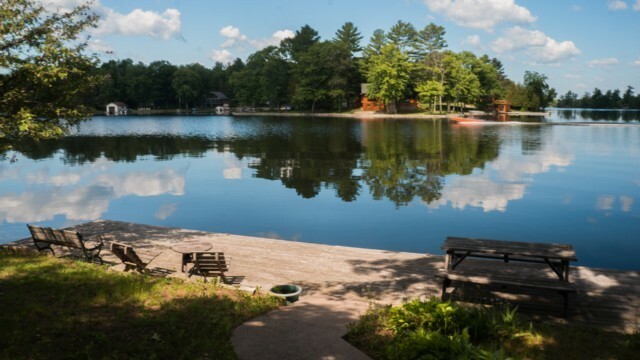 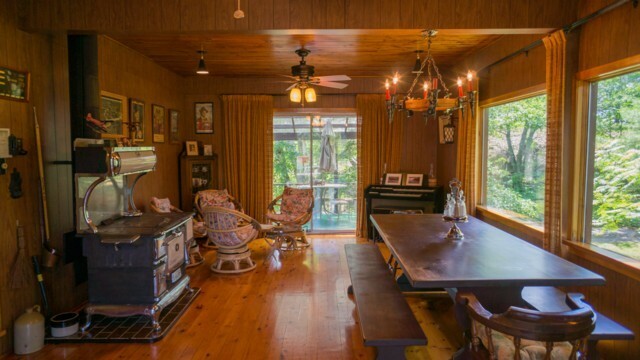 Sited at the water`s edge, this 1660 square foot log sided year round bungalow provides western exposure and long lake views from all principal rooms. 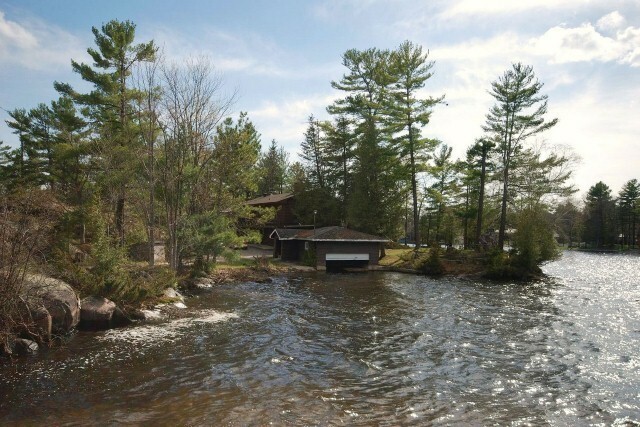 Includes original double wet slip boathouse and storage building. 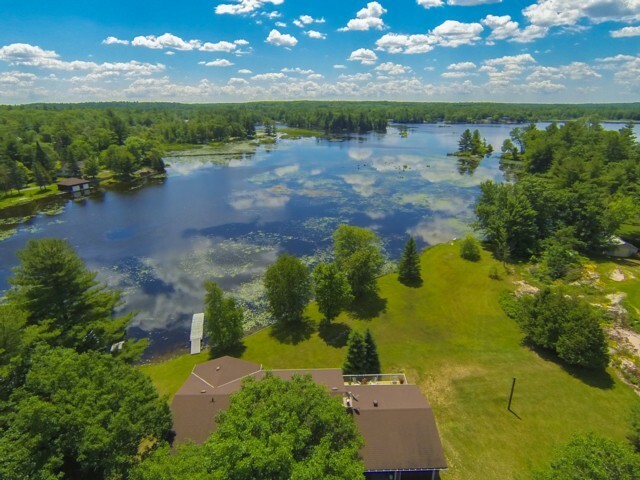 Conveniently located just off County Road 6, the property is accessed by a private, quiet right of way. 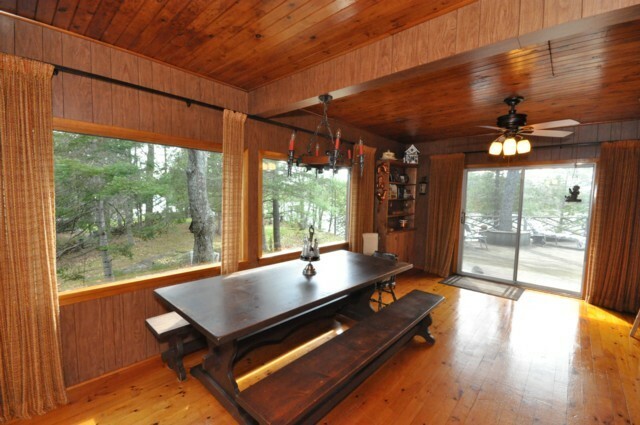 Www.62FR33StoneyLake.com. 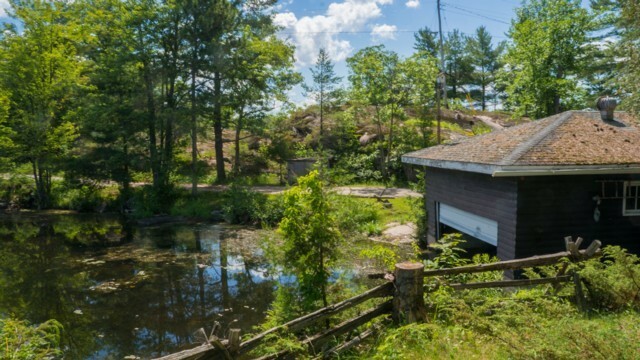 $799,000.